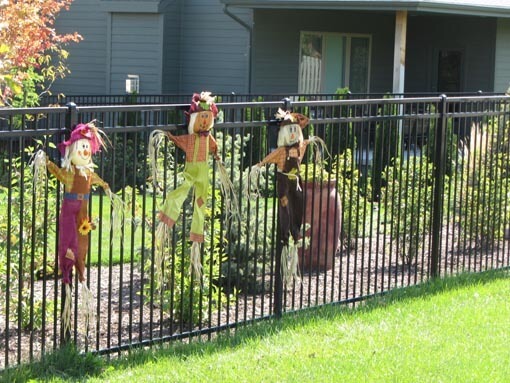 Decorative fences add instant curb appeal to any home. 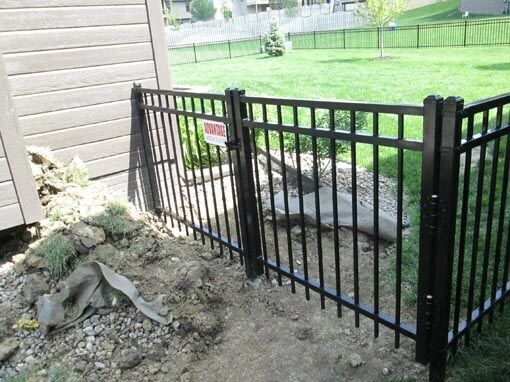 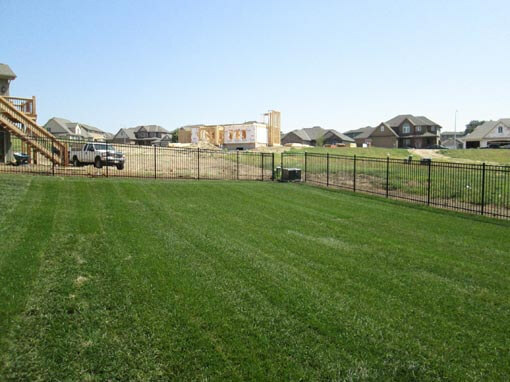 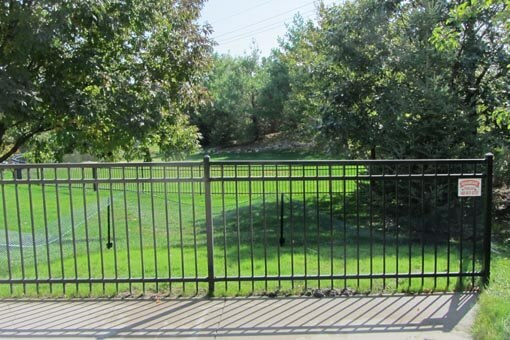 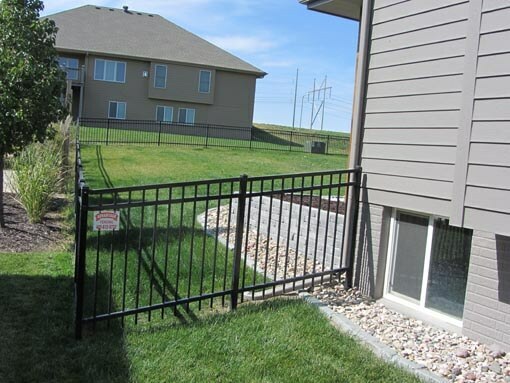 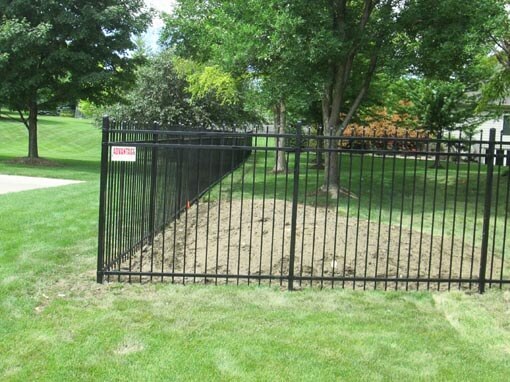 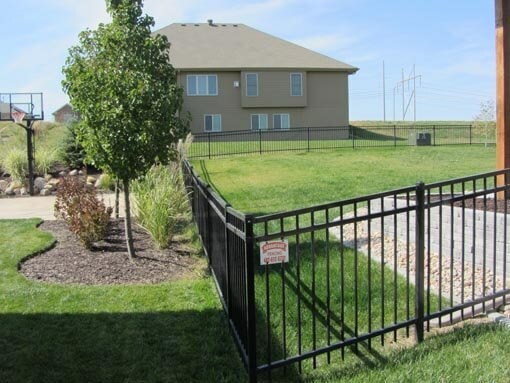 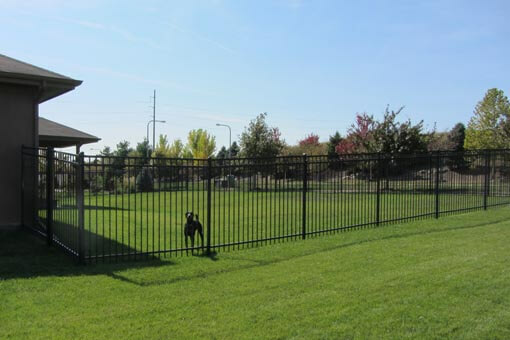 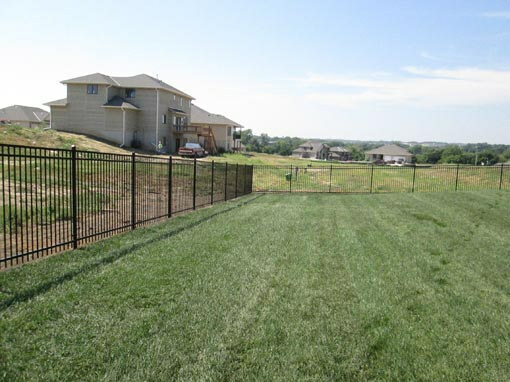 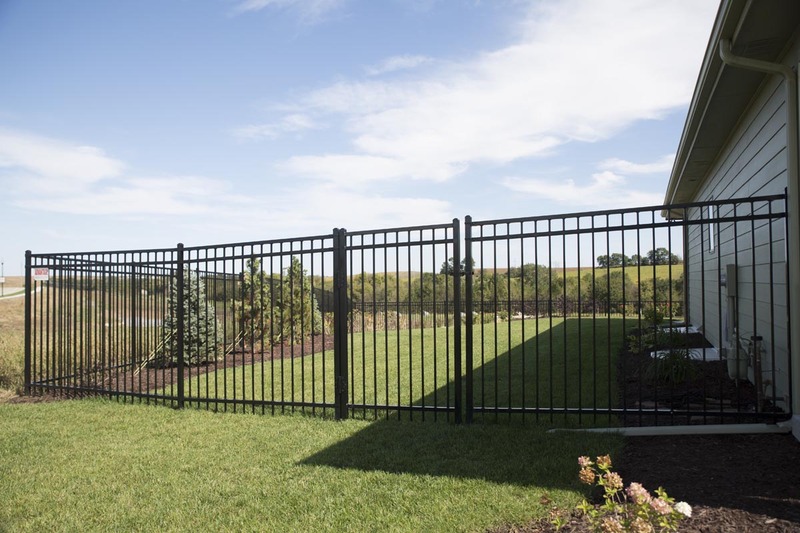 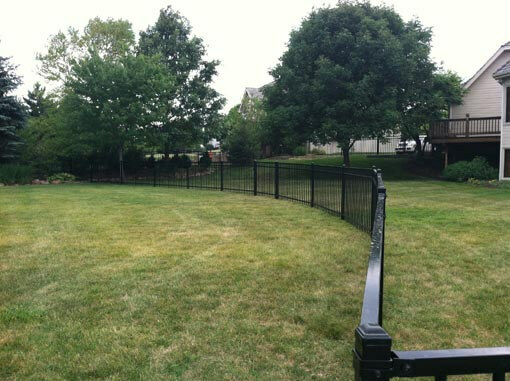 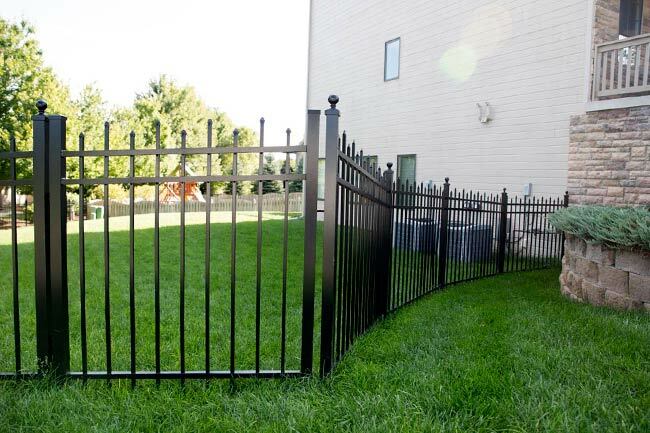 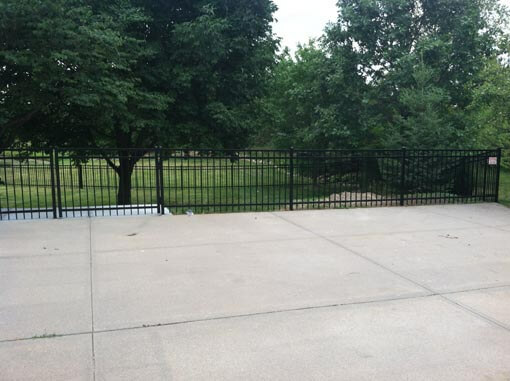 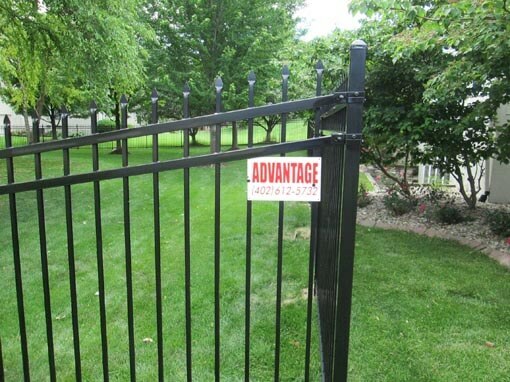 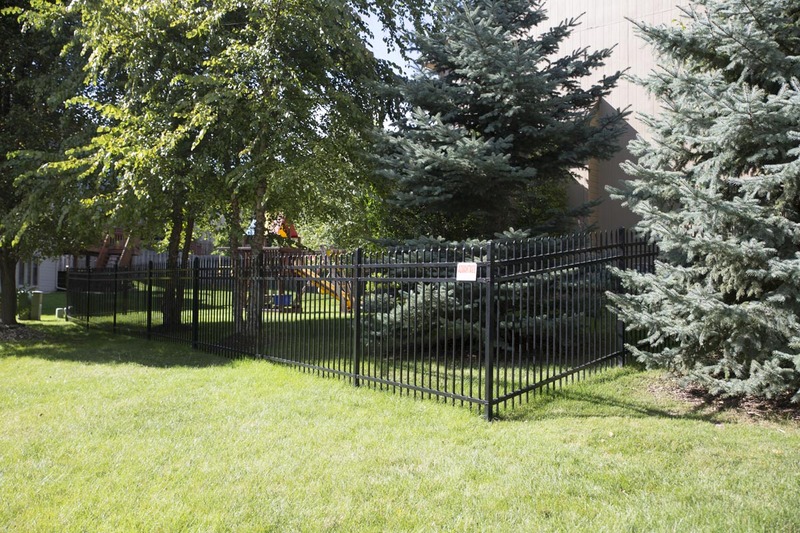 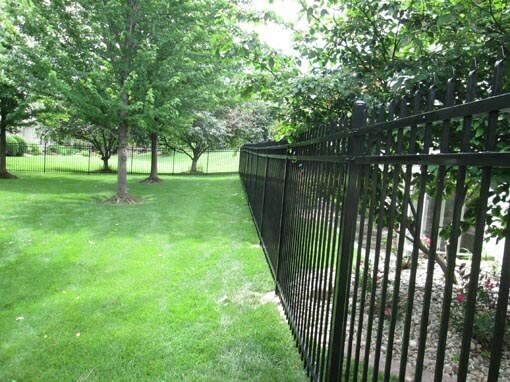 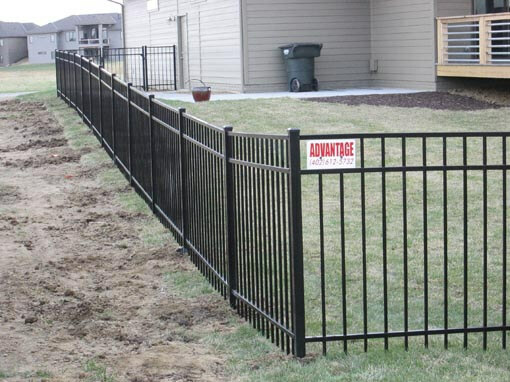 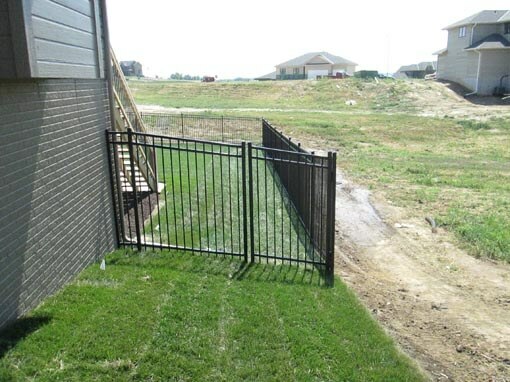 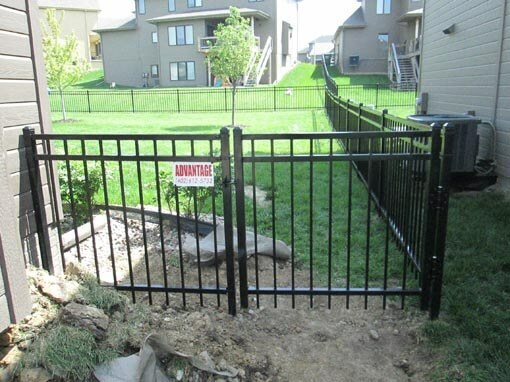 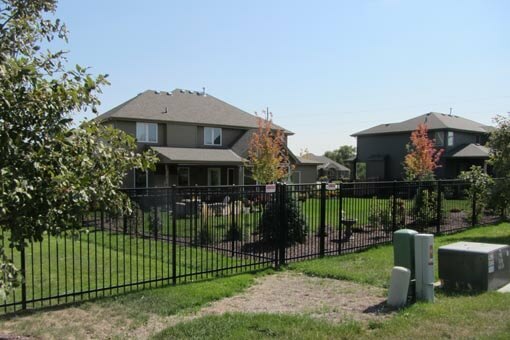 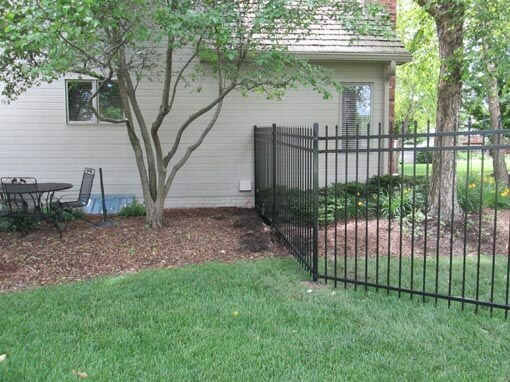 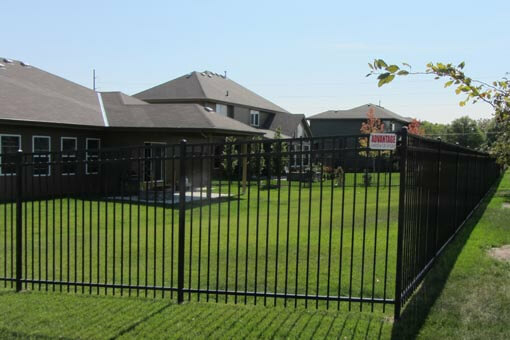 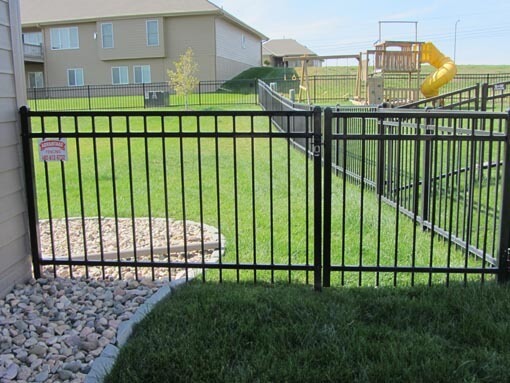 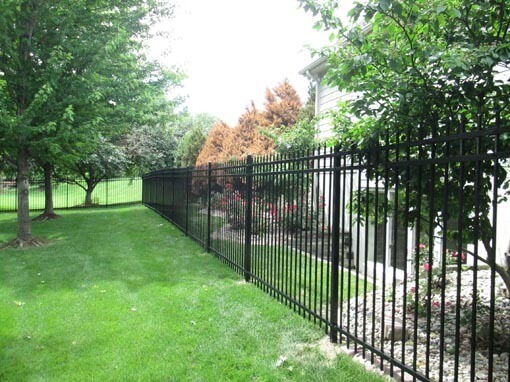 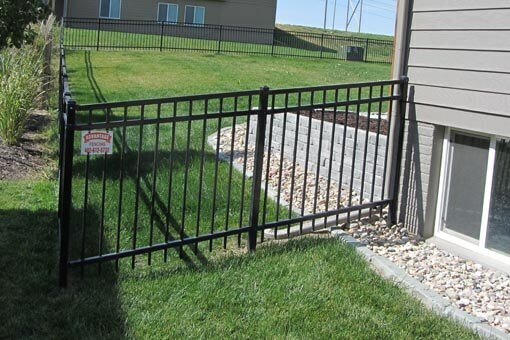 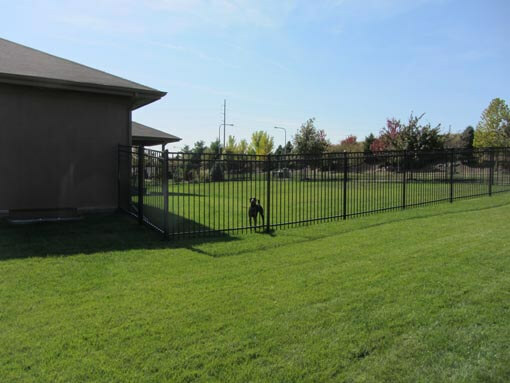 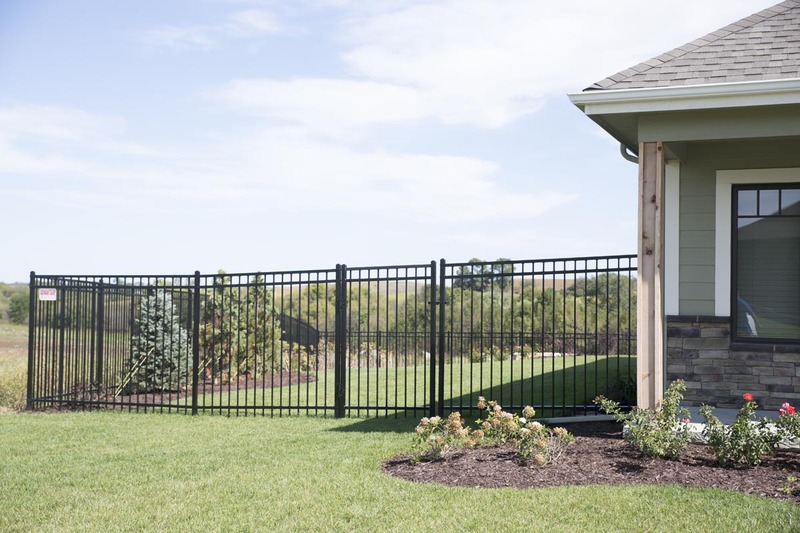 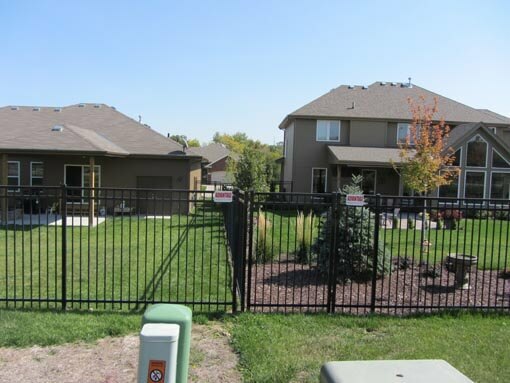 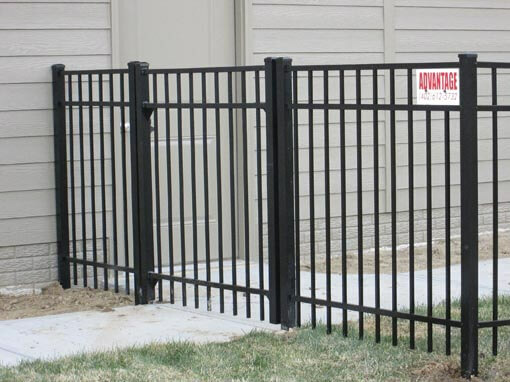 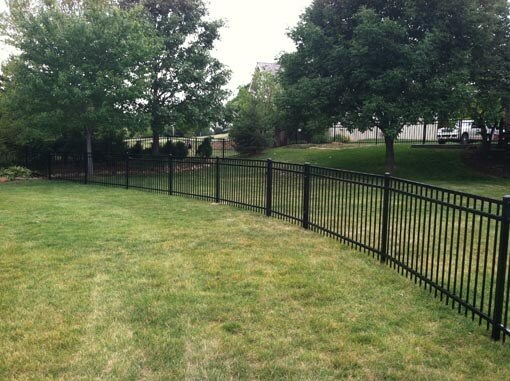 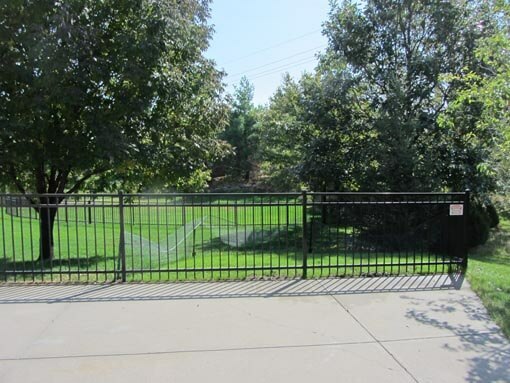 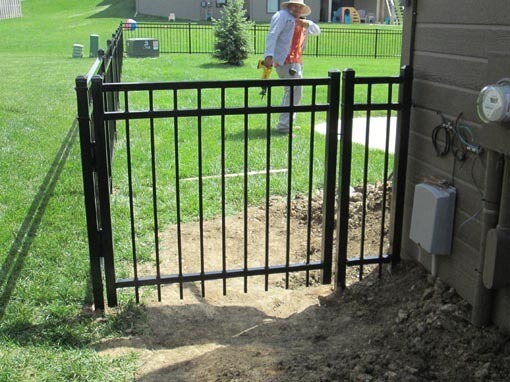 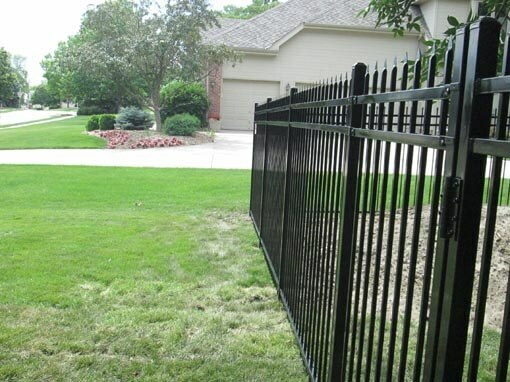 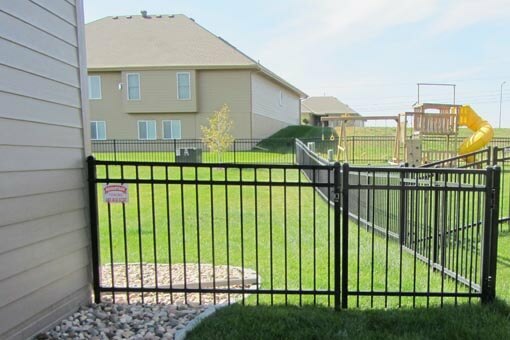 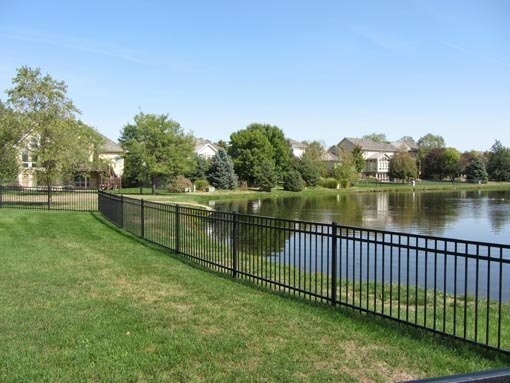 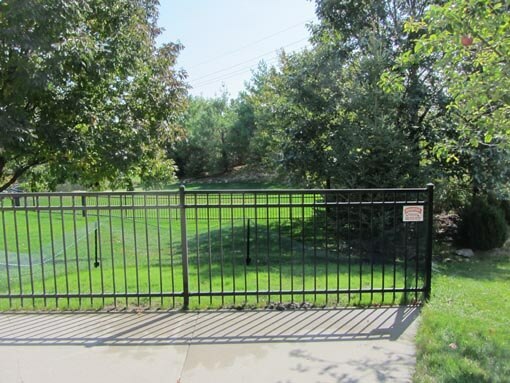 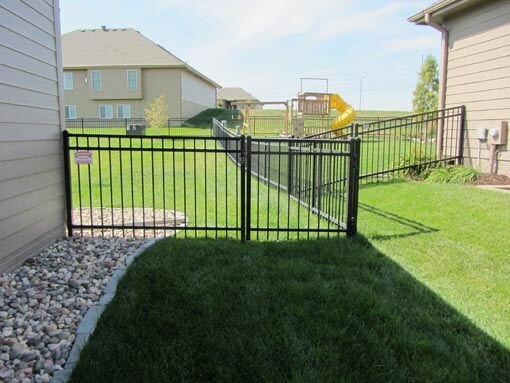 Advantage Fencing’s steel fences are low-maintenance and built to last. 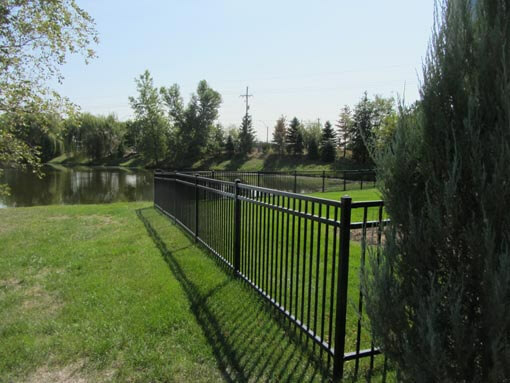 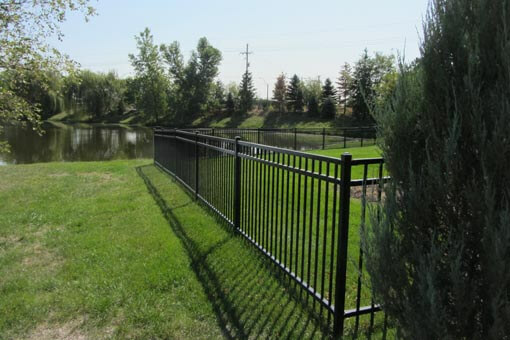 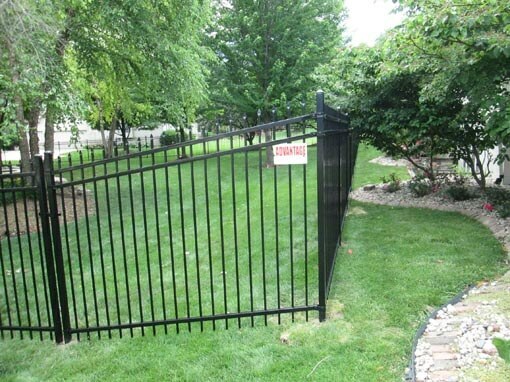 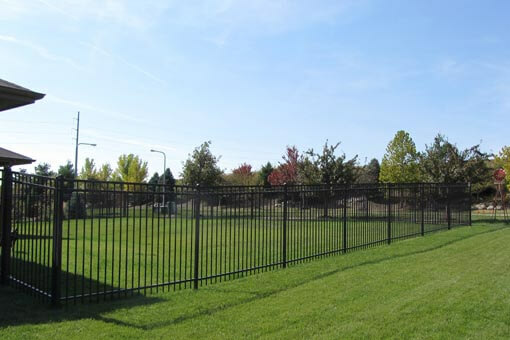 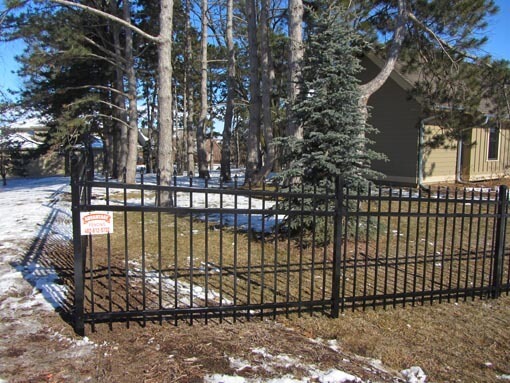 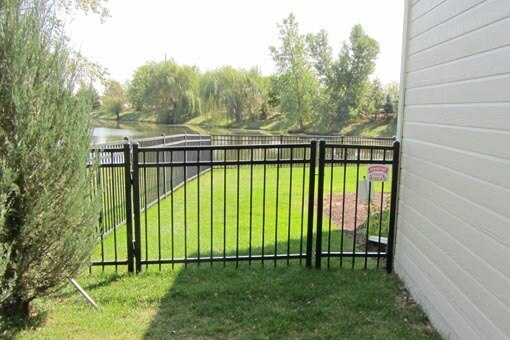 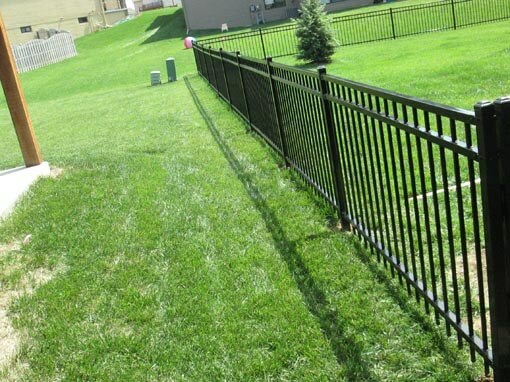 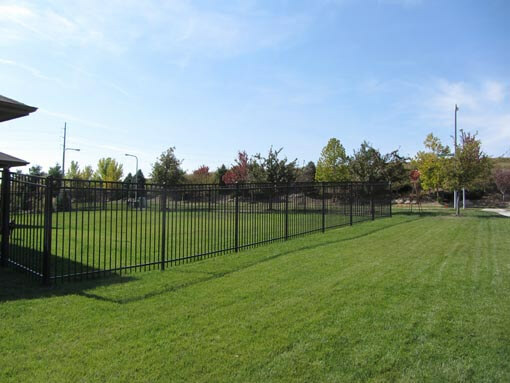 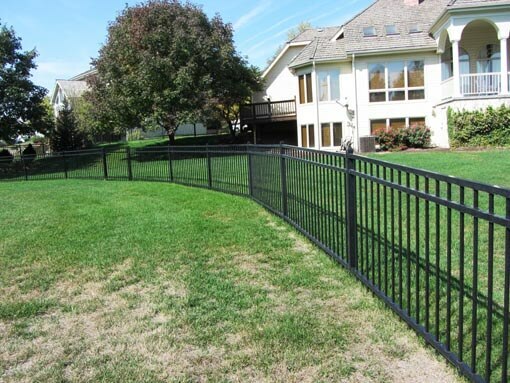 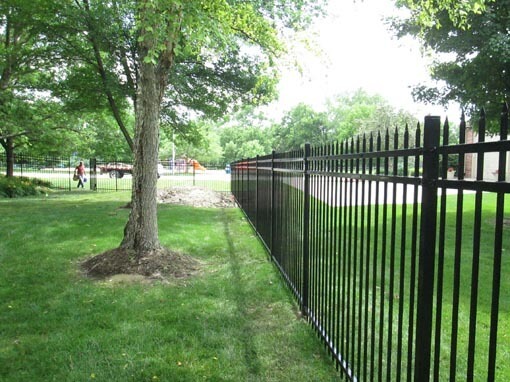 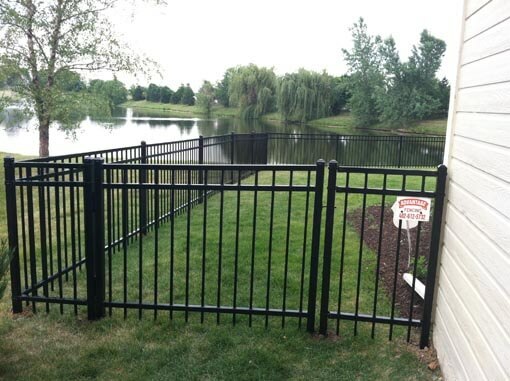 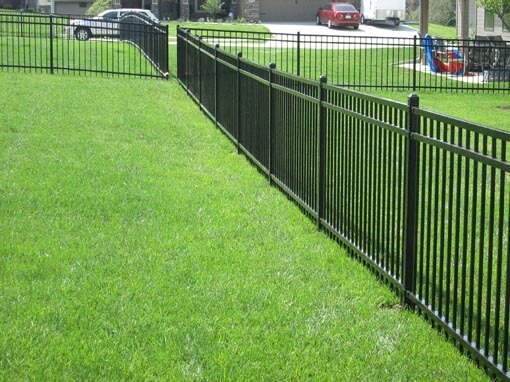 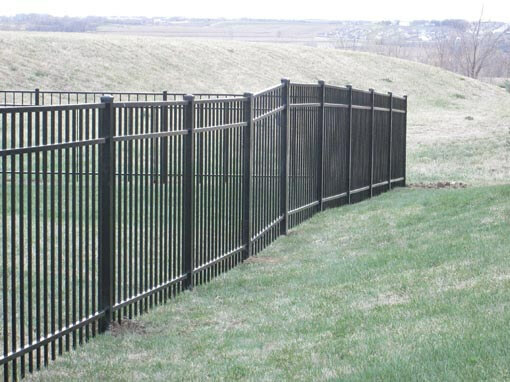 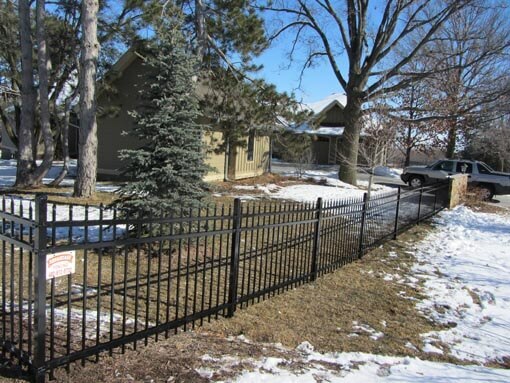 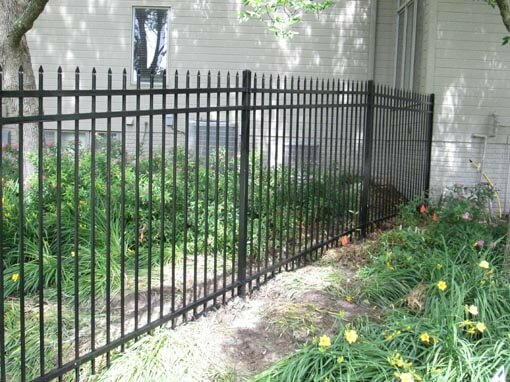 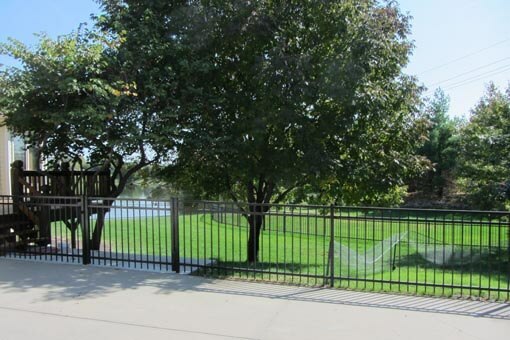 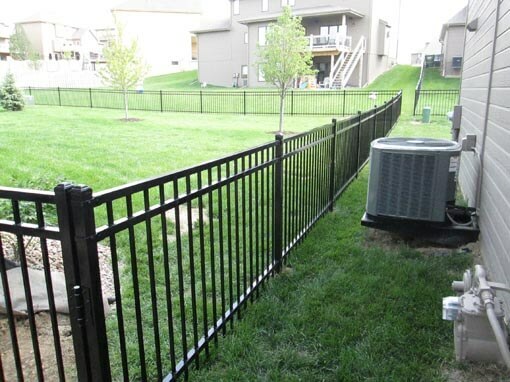 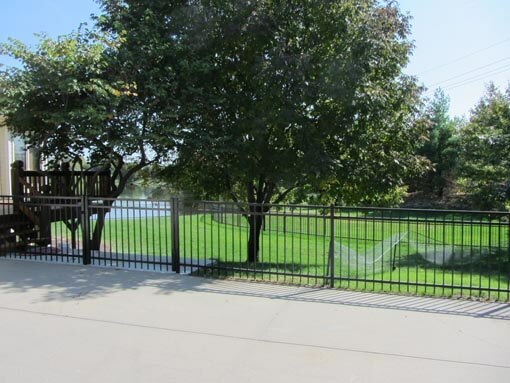 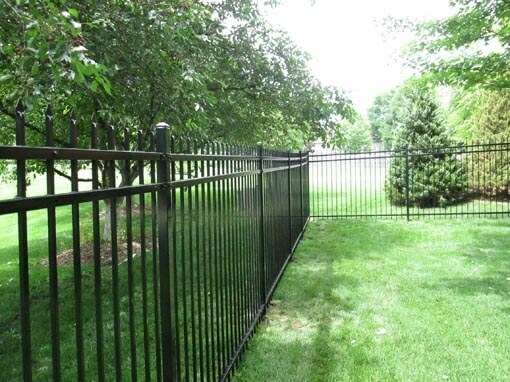 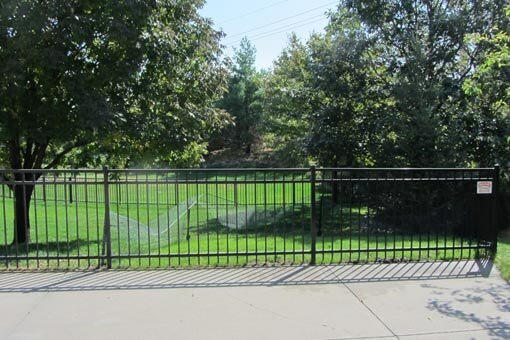 Ornamental steel fencing is a combination of beauty and modern day technology. 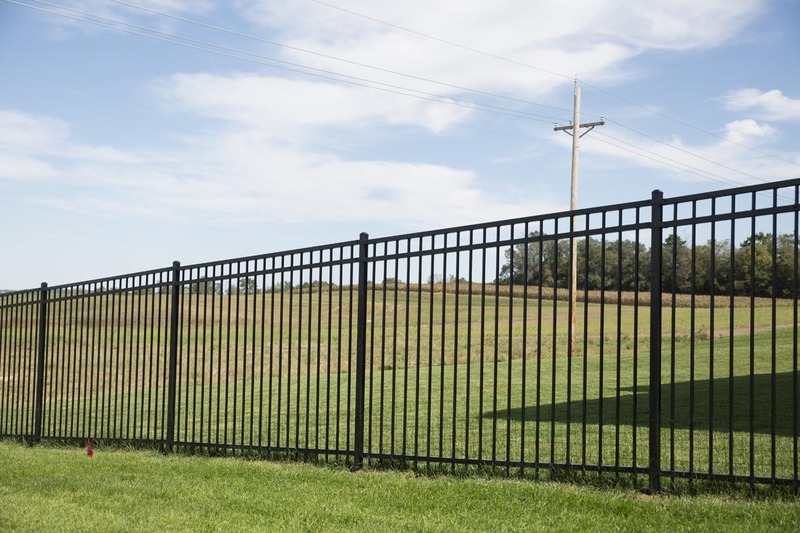 The quality steel material is highly resistant to corrosion, peeling, and cracking delivering a quality “good neighbor” product to enjoy for years to come. 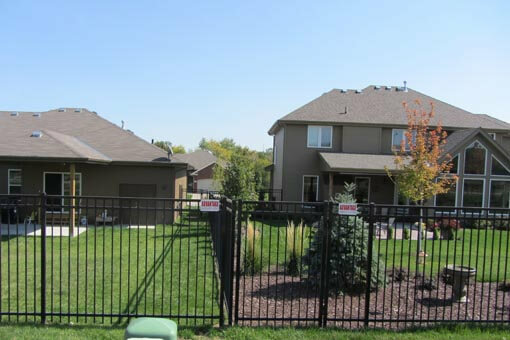 Our professionals can help you choose a design that best enhances the architecture and style of your house. 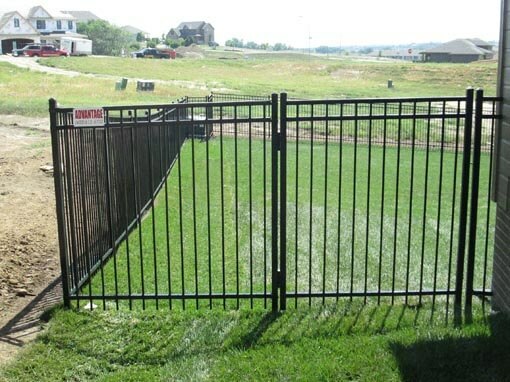 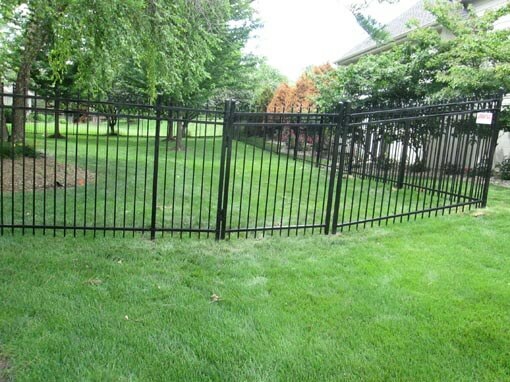 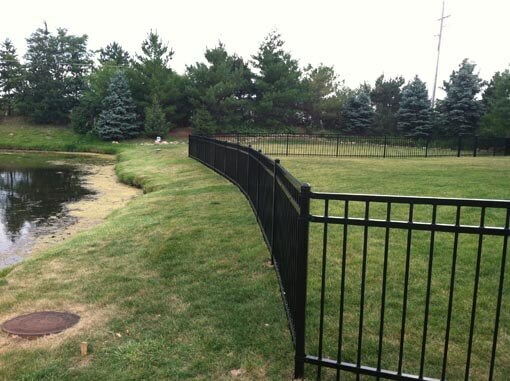 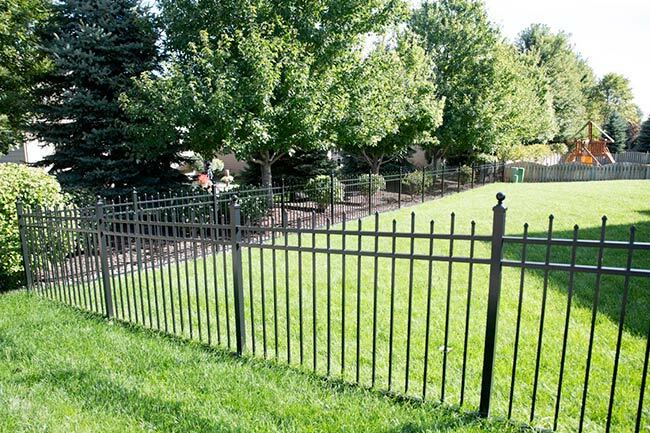 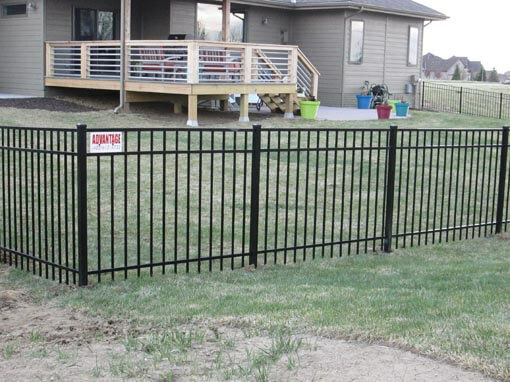 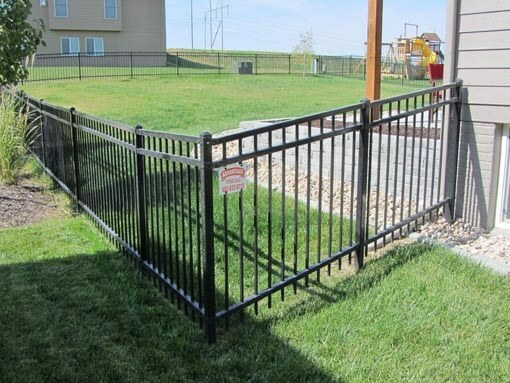 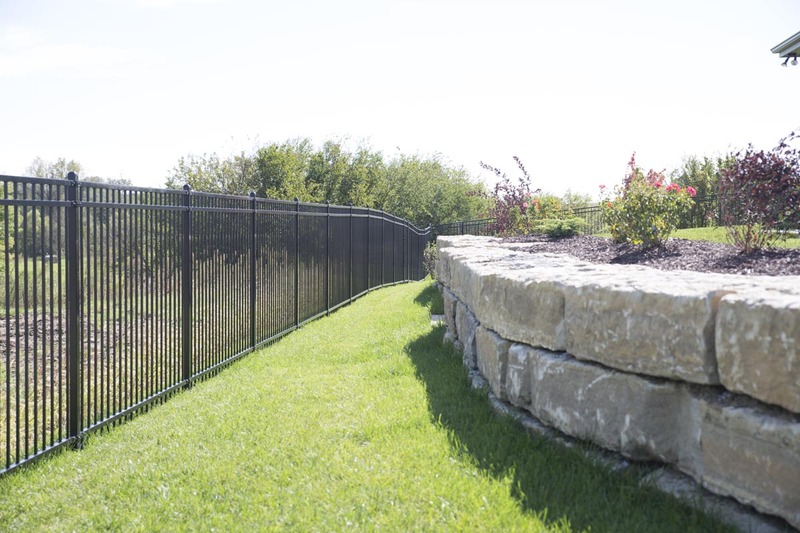 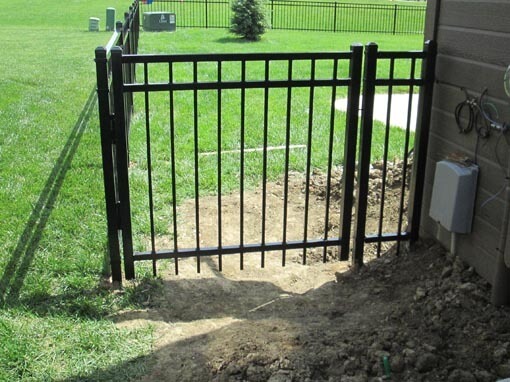 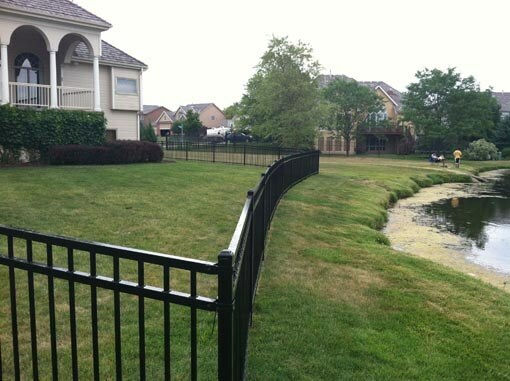 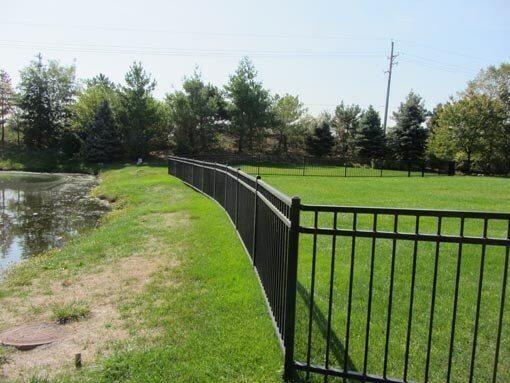 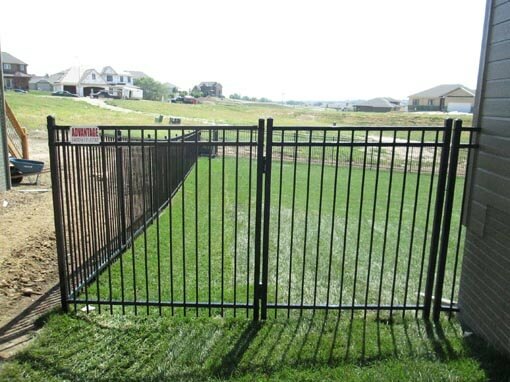 Whether you are looking for fencing to enclose your pool or need your backyard fenced in for your pets, we have what you need!